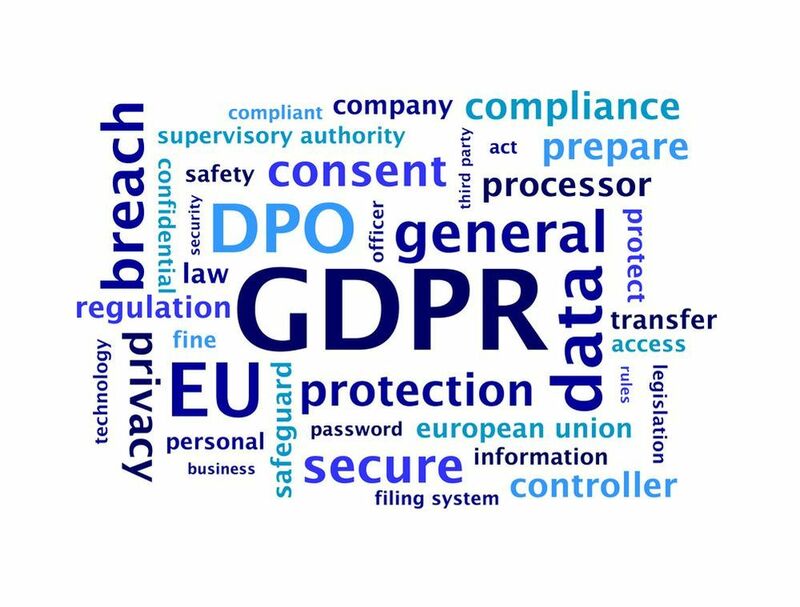 From 25th May 2018, the Data Protection Act (DPA) will be replaced by the General Data Protection Regulation (GDPR) – meaning that the way we manage all data and information within Chichester High School will change. GDPR will affect how Chichester High School handles personal data, or how we ‘process’ it. Processing is effectively any action we perform on personal data and includes how we keep records and databases of student and staff information, how we interact with suppliers, contractors and local authorities as well as how we monitor people using CCTV.